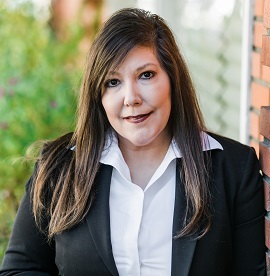 Jennifer Cintron has over 20 years of experience in the legal field. Prior to her employment at Homan & Stone she worked at law firms specializing in plaintiff personal injury and insurance defense. She handled filings in state, federal and appellate courts with heavy trial prep including trial binders, briefs, motions in limine, etc. She currently assists Mr. Amoroso with preparation of correspondence, pleadings for filing, mediations, depositions, calendaring for case deadlines, subpoenaing records and coordinating travel arrangements.